Before this season, no one would have believed that line. But season 5 has put Harvey in a vulnerable position. At the end of Episode 9, we saw Harvey confronting Charles Forstman, the main antagonist of Season 4. Forstman has joined forces with Hardman to bring Harvey and Jessica down. And now he has a choice to lose his job, or lose his firm and people he cares about. What will Harvey do? Mike’s ex-girlfriend, Claire told him that he should leave Rachel and not drag her into this. The last episode saw Trevor meeting with Mike and telling him to quit. He told him how he turned his life around. With this realization Mike might actually leave Pearson Specter Litt or make his academic records known. Episode 9 of Season 5 saw Rachel in tears and having to lie to her mother. She wanted a dream wedding, but Mike’s secret is preventing her from having it. Mike has already told her his predicament. Rachel migh eventually call of the wedding, as she is an upstanding woman and can no longer lie to herself and her family anymore. With Harvey and Mike not on their top game, Jessica and Louis will have an uphill task of saving the firm from Hardman and Soloff. They might have to concede defeat after Jack Soloff calls for a partners vote and pulls up something incriminating against Jessica or Louis or Harvey. Believe it or not, Louis and Harvey may set aside their differences and Louis could ask Donna to move back to Harvey. This will be an interesting scenario (if it happens). 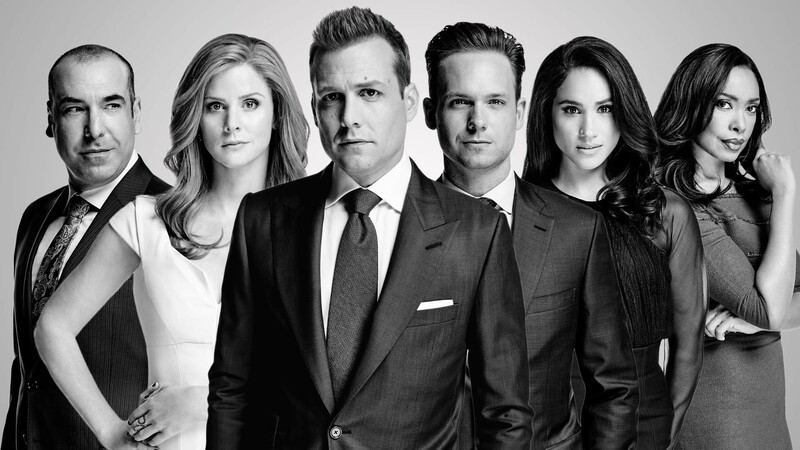 With Donna back and everyone by his side, Harvey might once again prepare to go to war with Hardman and Forstman at the end of the Summer Finale. Considering everything, Suits Season 5 Summer Finale has a lot to offer and could easily put the show up as one of the best office/legal drama ever. As a Suits fan, is it too much to ask for an Emmy for the ensemble this year?